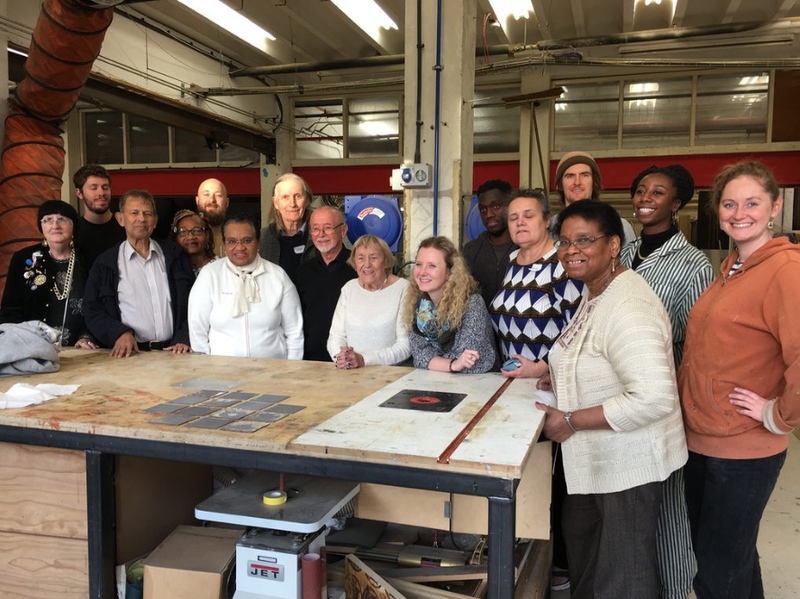 The Building Futures Fund (BCF) is a brand new grant stream that started in 2016 as a result of extensive consultation with the wider community and the Building Bridges Task Group. It was set up to support up to three organisations in its first application year (subsequent years’ funding availability will depend on the number selected in the pilot year). Groups were invited to apply for up to £5,000 per year for two to three years (maximum £10,000-£15,000 total award) to deliver initiatives in north Southwark (SE1, SE16 or SE17). Alongside funding, selected applicant groups will each be matched with carefully selected businesses to support them to reach strategic aims. This may take place via quarterly meetings and collaborative projects throughout the funding terms. The aim of this fund is to support local organisations to achieve new levels of strategic growth and innovation; deliver more comprehensive and intuitive services/activities for their communities; and broker sustainable cross-sector partnerships. Click here for the Building Futures Fund guidelines. Click here to download the application form for the Building Futures Fund. 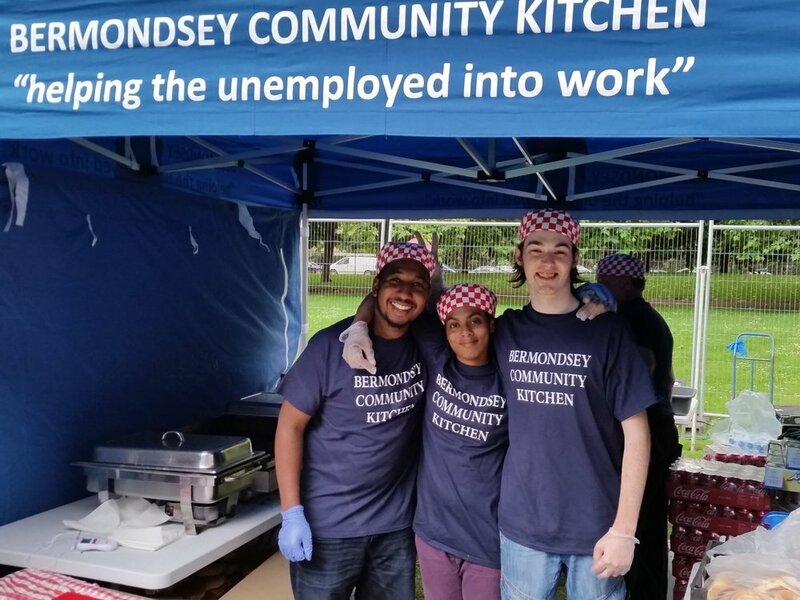 Bermondsey Community Kitchen organisation is a community cafe and free training facility providing a City and Guilds Level 1 Food Preparation and Cookery Qualification and Level 2 City and Guilds Professional Cookery qualification.